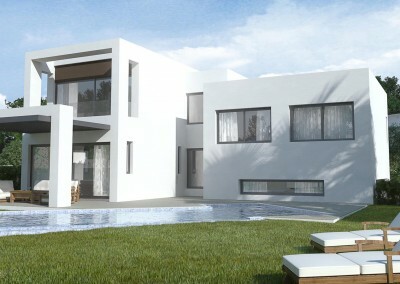 Welcome to the new villas in Mirador del Paraiso, an exclusive secure and fenced residential resort set in a tropical golf environment with unique access and security posted on site 24 house per day. The villas are safely protected thanks to this unique access. For more information on residential installations, we invite you to visit the resort where we will welcome and show you around the complex and show you just what it has to offer. There is more than 400 m2 of garden space and each villa also come with a private swimming pool, Mirador del Paraiso is a unique space to share and enjoy with friends and family. 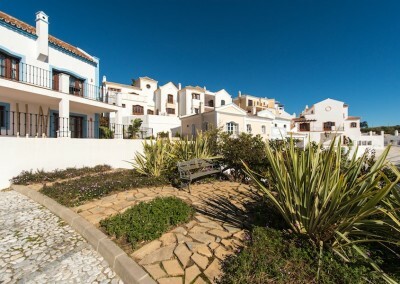 Located in an environment of peaceful countryside, close to the sea and with views of the mountains; a privilege that is available only to a few. The homes can also be customized according to your preferences. The urbanisation truly is the result of perfectly combined elements where the quality of life is crucial. It makes them unique environments and in appropriate places for living. Houses that are designed to be lived in and enjoy. Every details has been closely followed for total satisfaction. Mirador del Paraiso prevails in the midst of spaces and select the environments where the harmony of the elements play a crucial part. A room where daylight dominates the space and gives breadth to stay. A place where you can enjoy unforgettable evenings with those people closet to you. 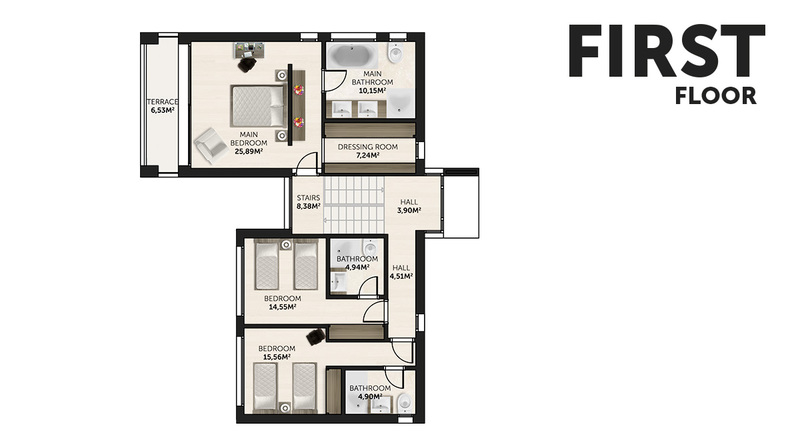 There are currently 6 villas on individual unique plots to choose from. 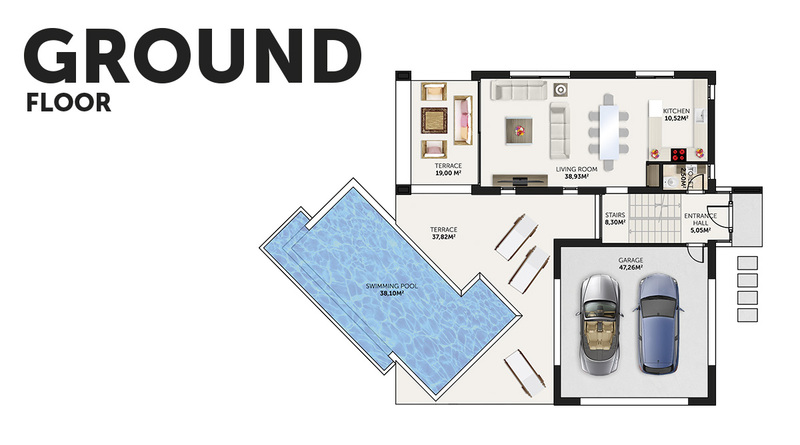 Each property has something slightly different to offer. 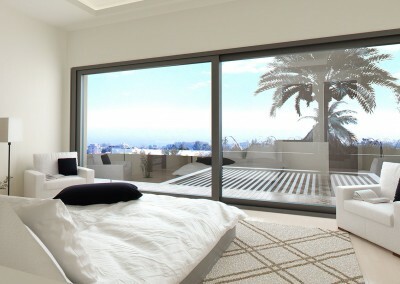 The difference with Mirador del Paraiso is that you are buying on an already establish resort, with security entrance, apartments communal pools and other villas already on site. These final 6 plots have been saved for only the most discerning of clients, with a contemporary design anticipated for completion late 2016. 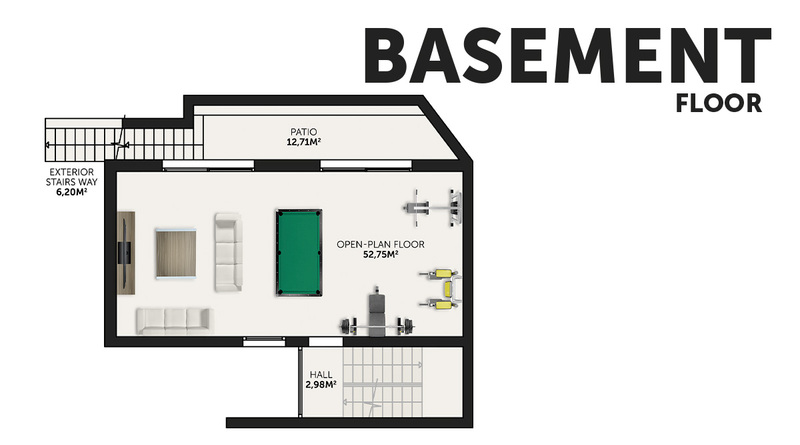 All the houses have 3 bedrooms, and a large basement area which can be used as a 4th bedroom or use your imagination to turn it in to something spectacular and special. 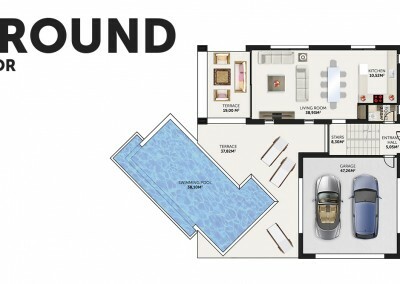 Each home has a garden, private pool and private parking. El Mirador del Paraiso, El Paraiso Alto. A few minutes drive to the beach and Puerto Banus. Located and surrounded by several golf courses and close to all amenities. 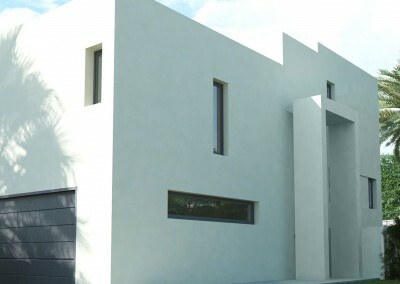 A modern, quality house offering all possible features. 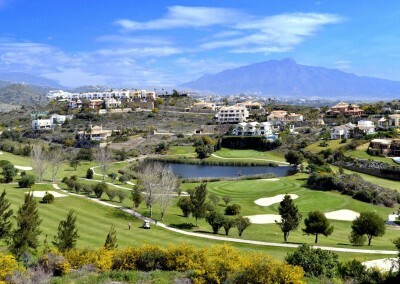 South facing with beautiful views to the golf course, mountain and the sea. 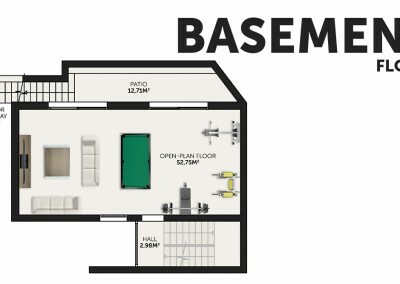 Additional features include: marble floors throughout, air conditioning, underfloor heating throughout, alarm, 24 hour security, servant quarters, barbecuea area, uitility room, storeroom, etc. 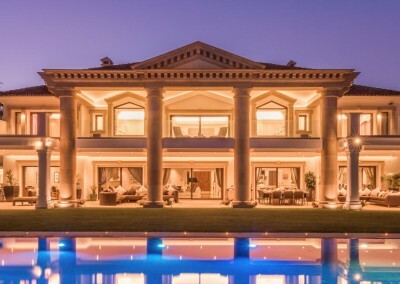 This really is a fantastic property and ideal for anyone looking for a luxury villa in the sun! 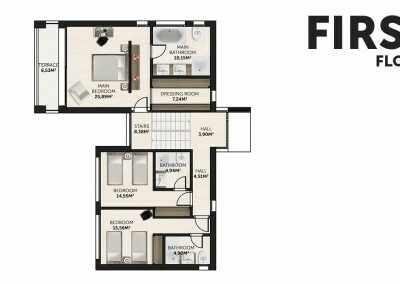 The development has a secure gated entrance with 24 hour manned presence. 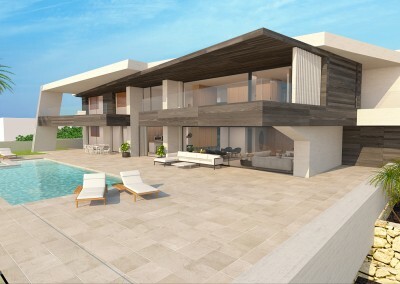 Enjoy the good life with a contemporary brand new villa in El Paraiso, Benahavis. Please provide as much information as possible with regards to your enquiry so we can answer all your questions.